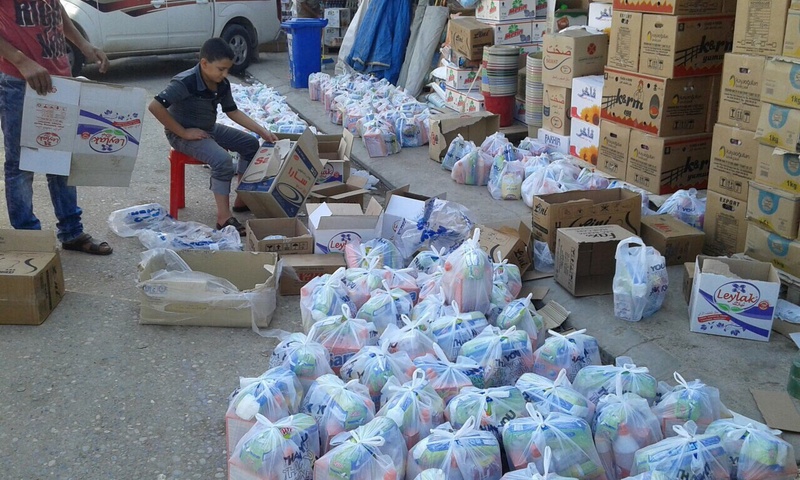 A significant impact is being made in Iraq in the city of Duhok as PCI Pastor Layth Ibrahim and team reach out to the thousands of refugees in the area. 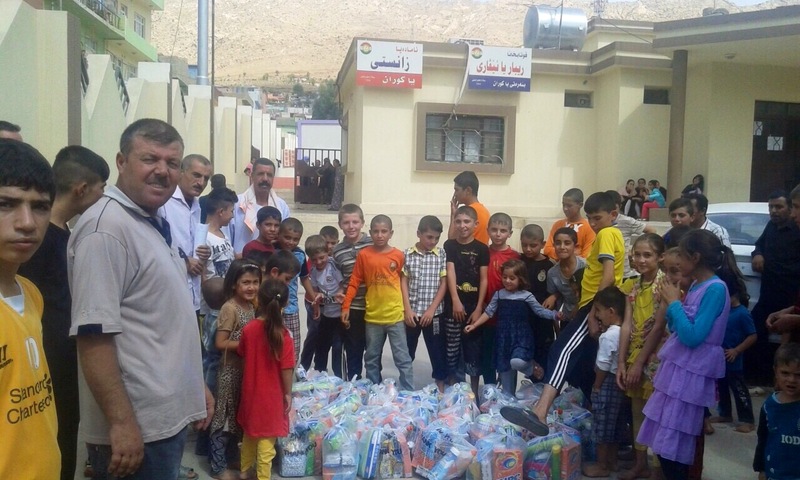 There are 420 families taking shelter in Duhok’s school buildings. These families are now being supplied with food and basic necessities to help them survive until more permanent solutions can be found. Most of these families are Yezedi Kurds. Pastor Layth has been sharing the Gospel with them and some have already visited his Church and expressed the desire to know more.